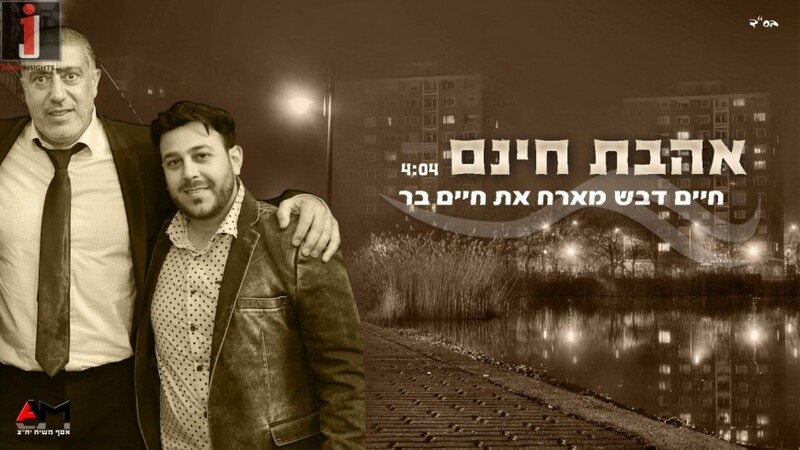 Lately, Chaim Devash has been hard at work finishing up his album that is due out soon, which is called Rig’Ei Kessem. It will have 16 tracks from some of the best Jewish music hits from the 60′s and the 70′s. Now he is releasing his fifth and final single before the album is released. 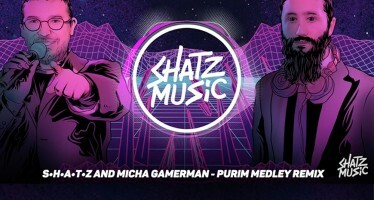 The song features a duet with singer Chaim Bar.